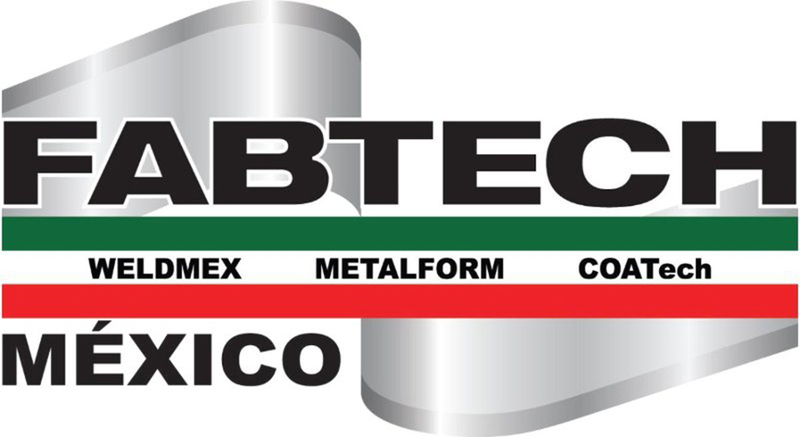 At the Fabtech Mexico in Monterrey (May 2-4, 2017) we will inform you about our latest innovations. Please visit us at booth 1004. The WILA Tool Advisor is a unique feature in the Webshop. The intelligent software makes it possible to easily resolve bending issues and immediately receive online advice about appropriate WILA press brake tools. This is our way of supporting the engineering processes of our customers. Press brake and sheet material specifications can be entered into the Tool Advisor in advance. These specifications are used by the Tool Advisor to select appropriate standard tools or offer the opportunity to personally design a special tool. Also, the required part profile can be quickly and easily drawn in 2D and the Tool Advisor will select appropriate tools for the profile or allow the design of needed special tools. Price and delivery time are shown immediately (also for specials) and it is also possible to place an order. The Smart Tool Locator® is the perfect solution for improving Press Brake Productivity. The Smart Tool Locator® brings significant benefits in terms of speed, precision and convenience. Thanks to the intelligent slide rule with built-in LED's, it is now immediately visible where tools must be placed in the Tool Holder. The Smart Tool Locator® also indicates the exact bending position, allowing the operator to easily follow the bend sequence. This innovative tool greatly improves the ease and speed in which tools are changed. The V-Lock makes it possible to further improve bottom tool positioning. A groove at the back of the tool is used to automatically align bottom tools in X and Y directions, and to firmly clamp them in place. This prevents tools from sliding or being pulled upwards during the bending process. The V-Lock helps to significantly improve accuracy and safety in bending. Being able to accurately position and securely lock tools is also a very important factor with the increasing use of automation.